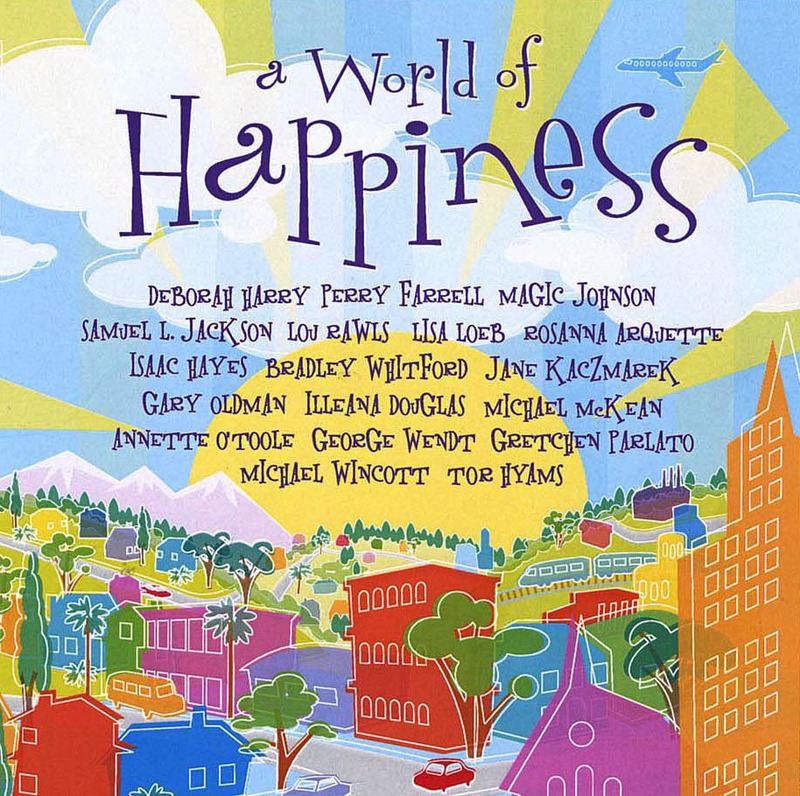 A World of Happiness is a compilation by Buena Vista Records. Released on March 9, 2004, this compilation is comprised of “Fun Songs & Poems of Joy Performed by celebrities”. Perry Farrell performs with Deborah Harry of the band Blondie on the track The Patience Bossa. In 2009, an expanded version of this album was released. The re-release includes Perry Farrell performing on the track New Moon. A music video for The Patience Bossa, directed by actor/director Gary Oldman was created for this song and can be viewed here online.